The Telegraph reports on how hundreds of startups now use Lovespace as a logistics partner – storing stock that is then delivered direct to customers, cutting out the postal services. “We’re seeing a lot of smaller companies, in particular creative firms, signing up with us,” said Steve Folwell, Managing Director of Lovespace. 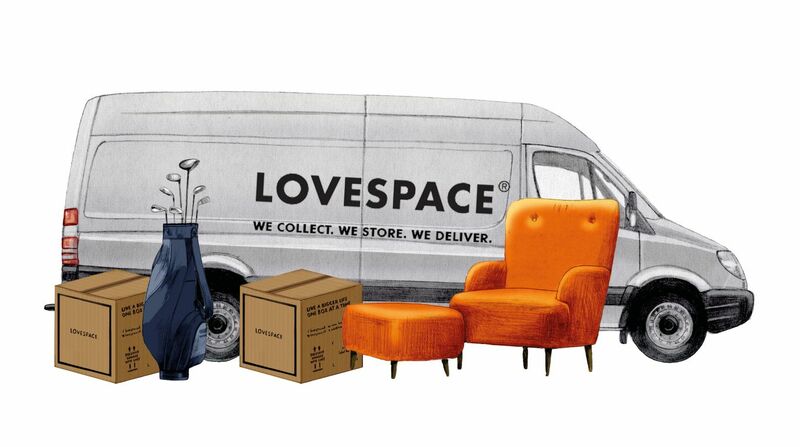 Read the full Telegraph article about LOVESPACE’s business storage success here.